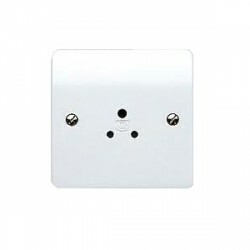 At UK Electrical supplies we sell a wide range of MK Electric products. 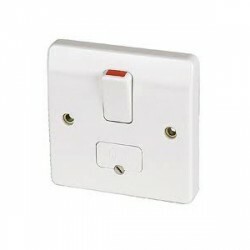 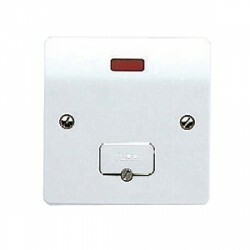 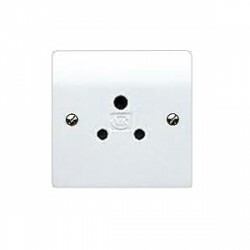 The large majority of our range is sockets and switches. 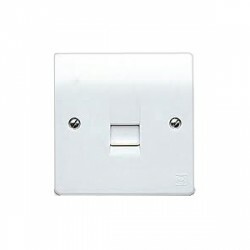 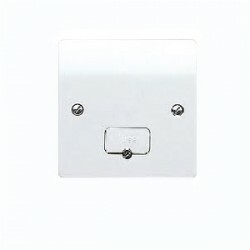 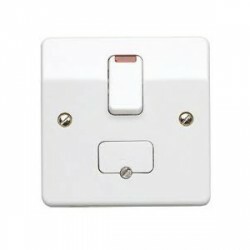 The range includes; Telephone sockets, Single sockets, Double sockets, Dimmer switches, Pull cords and many more.